Customers asked and we delivered. The XL Mounting Bracket is our latest accessory for the popular Trailer Valet XL. This unique mounting bracket offers the option to side mount the XL to your trailer frame, similar to the Trailer Valet 5X model, while maintaining the a weight rating of 10,000 lbs. 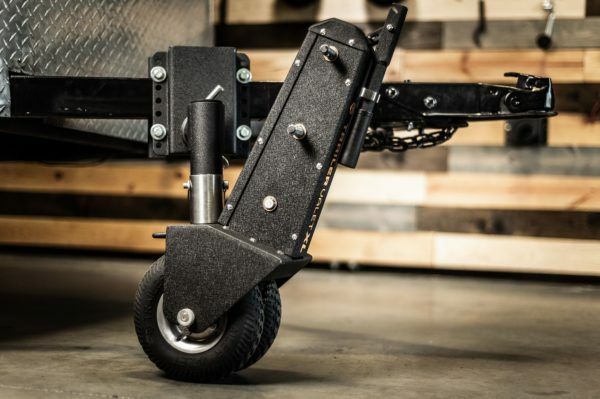 All it requires is 8 inches of space on your trailer frame and it mounts using just four bolts. 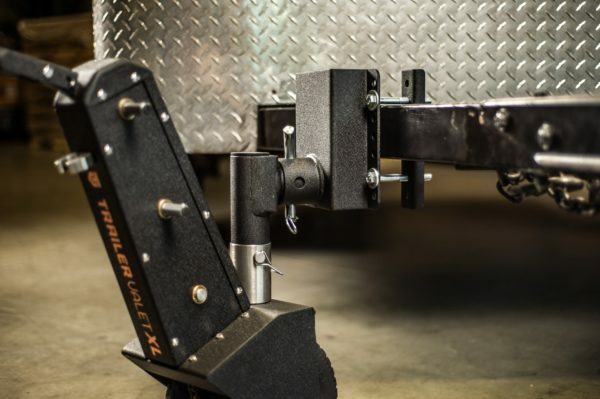 With the bracket mounted on your trailer instead of taking the spot of the coupler, it’s now easier to crank and connect your trailer directly to your towing vehicle. 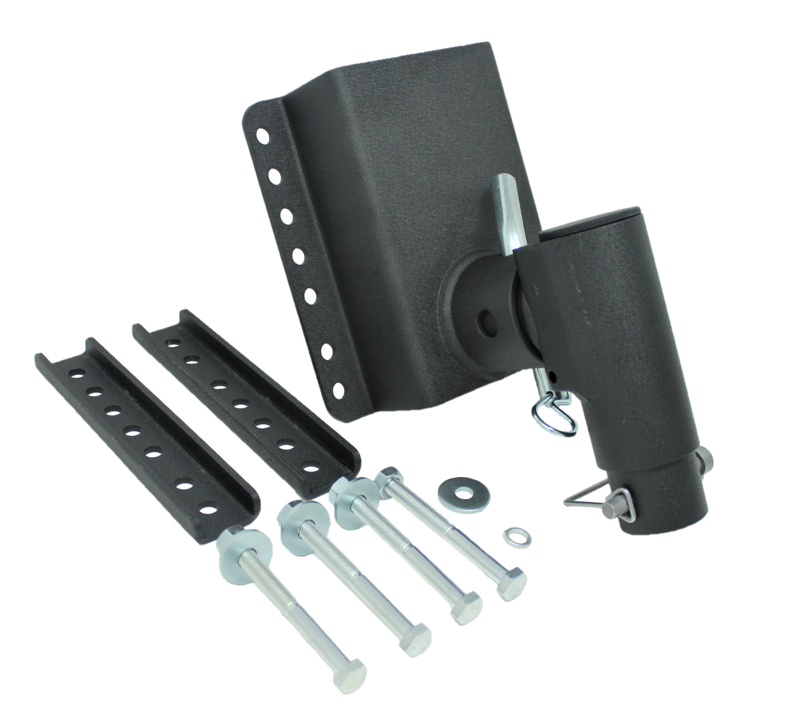 The XL mounting bracket comes with a wrinkle black powder coating and stainless steel bolts.